Above the rest sits this beautiful 3 bedroom 4.5 bathroom (with additional sleeping room on Lower Level), custom built brick home. Substance that one dreams about can be found here. 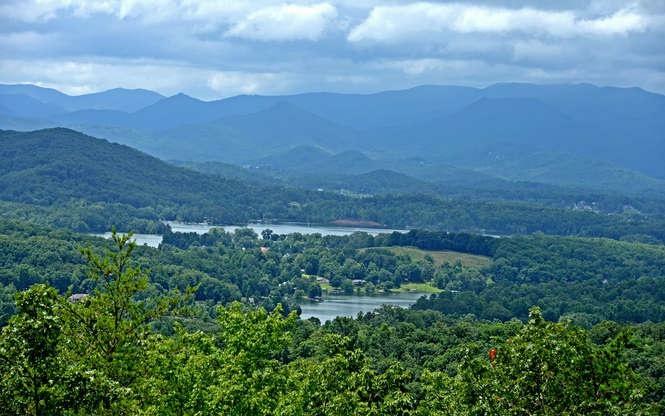 Views are spectacular long-range mountains, golf course and Lake Chatuge. 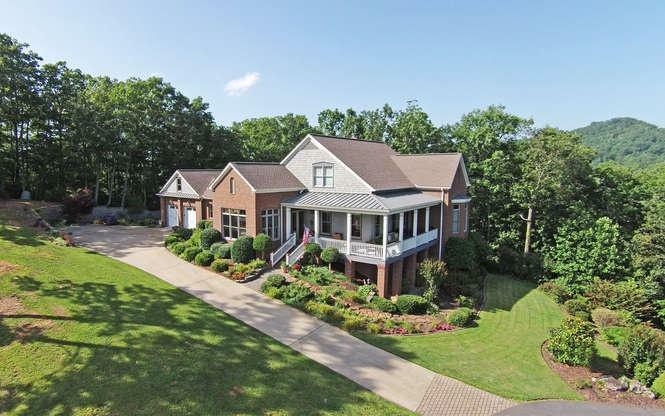 Located on a private 2.23 acre estate lot on top of a mountain ridge with wide, gentle road access. 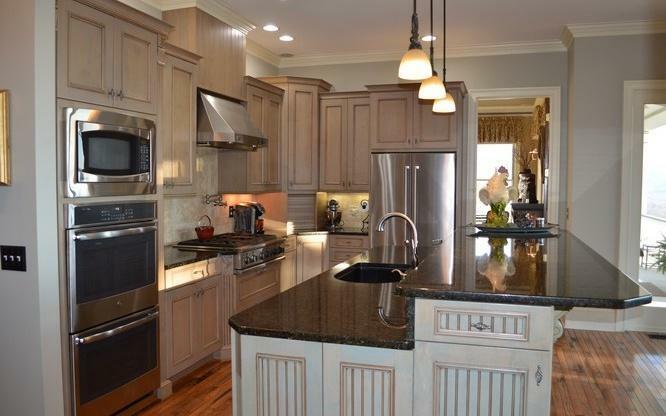 Beautiful custom kitchen with large keeping room. Brand-New Stainless-Steel Oven Installed on 11-16-18. Slate floors and Bruce hardwood floors. 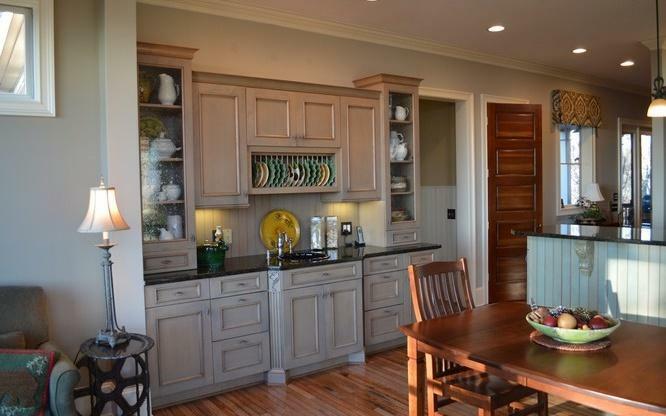 Custom cabinets and granite countertops in kitchen & baths. 40-year architectural shingles and Anderson windows. 10 ceilings on Main Level and 9 ceilings on Terrace Level. Tankless water heater. Formal dining room, living room, library, den and workshop. Interior decorator added so many exquisite finishes, you must see it. Heating System: Propane on Lower Level & Main - Heat Pump on Second Floor.